Felton’s T3 Twisted Power Tube Brush is made with steel or stainless wire fill. 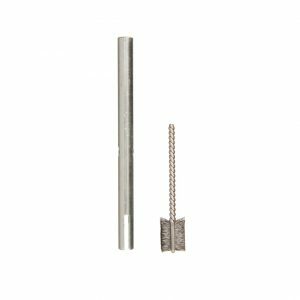 Perfect for cleaning out small tubes, drill holes or any other small, confined space. 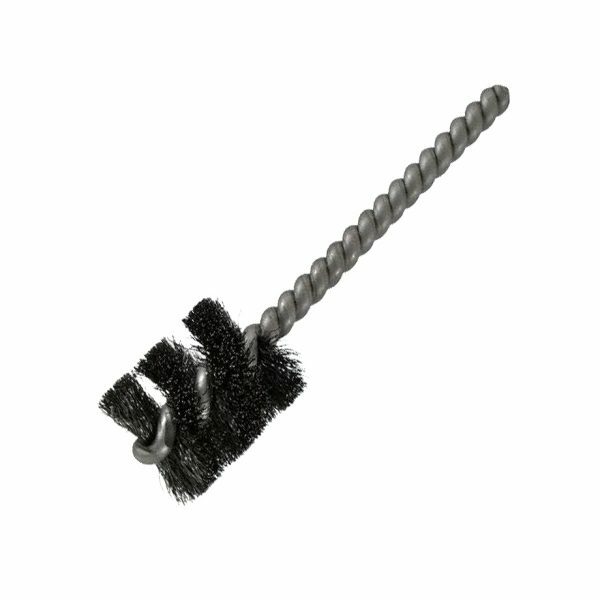 This power tool fitting brush is made to order. 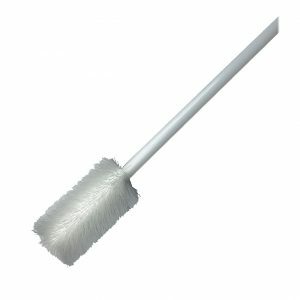 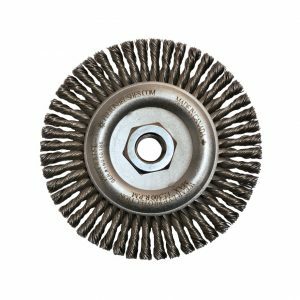 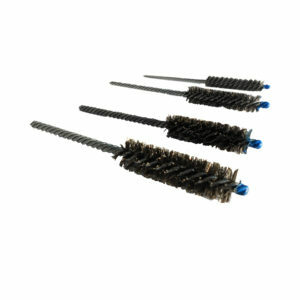 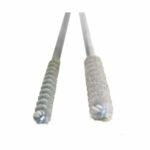 Felton’s T3 Single Spiral Power Tube Brush is made with steel or stainless wire fill.